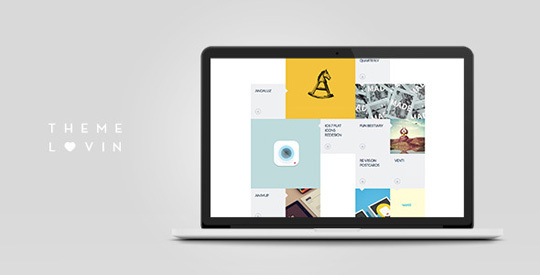 Grido is a responsive and multipurpose grid portfolio for creatives. Grido is a high customizable theme with a full responsive layout. Trough a dedicated control panel is possible to configure the majority theme’s aspects and to choose the favourite colour among ten of them. It is a highly flexible and widgetized theme, flat take advantage of all WordPress features such as post-formats, page templates, custom widgets, shortcodes, including important features specifically designed for it.